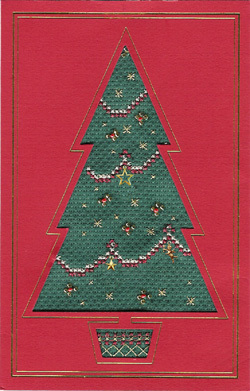 View basket “Charm Christmas Tree card” has been added to your basket. A traditional Christmas Tree decorated with tinsel and baubles and surrounded by wrapped gifts. 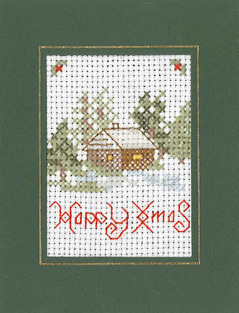 This is a lovely image to display at Christmas time with your Xmas decorations. This is a lovely image of a tree decorated with tinsel and baubles and surrounded by wrapped gifts.